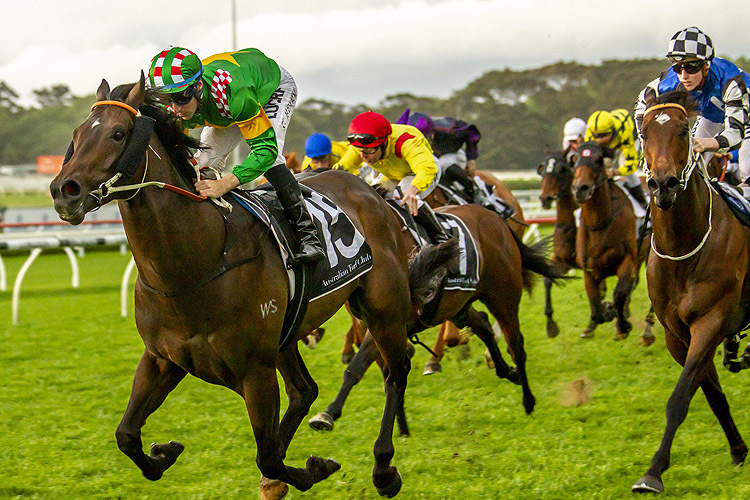 The Randwick Wrap for the nine race Nivison Stakes Day program on October 20 featuring analysis for each event by form analyst Alex Steedman. 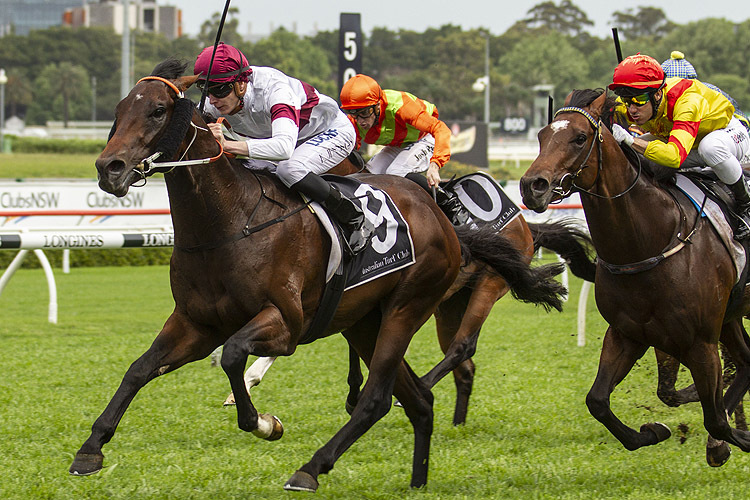 The Randwick Timeform recap featuring a race by race overview of key performers and ones to watch out of the nine race Nivison Stakes Day program. The day commenced with two-year-old Time To Reign showing he has also inherited his fair share of ability alongside half sister and Golden Slipper winner She Will Reign. Time To Reign will now venture south for the Flemington Carnival and history suggests he will be joined by third placegetter Evening Slippers . The Time For War colt set the trend for the day of horses booking last minute tickets south for the Spring Carnival. 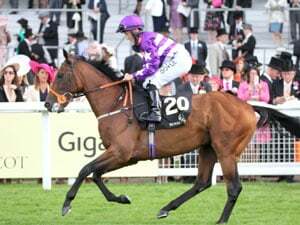 Tattersalls Club Cup winner Exoteric would have plenty of options in Melbourne while Brian Crowley Stakes-winner Diplomatico and Nivison Stakes-winner Resin also have Group goals in Melbourne. 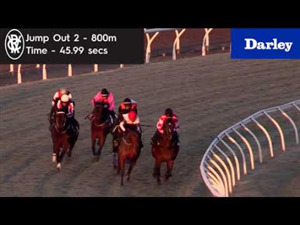 Later in the day, a pair of Godolphin runners in Marsupial and Beau Geste each got their campaigns back on track and could be ready to strike at their respective third up runs. This could potentially be a handy 2YO race moving forward. Time To Reign was a dominant winner but the placegetters each performed well. The Gary Portelli-trained colt ran to a Timeform rating of 98 despite still being a shade wayward and new in the straight. He’s going to be given another run this prep in the Maribyrnong Plate down in Melbourne. The James Cummings-trained Bivouac was solid late in second. Evening Slippers did enough in third. 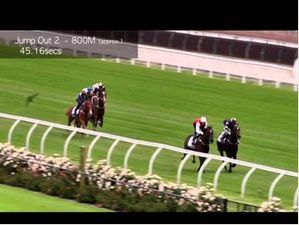 There is a fillies Group 3 2YO event over 1000m down the Flemington straight on Cup Day, the Ottawa Stakes. In the past two years, her stablemates Invincible Star (2016) and Setsuna have each won it. History suggests we should all know where this girl is headed for her next start. Quackerjack is an underrated type and on Saturday he put a good margin on his rivals with a performance we’ve assessed at 101. There are a few options for him in Sydney over the coming month. 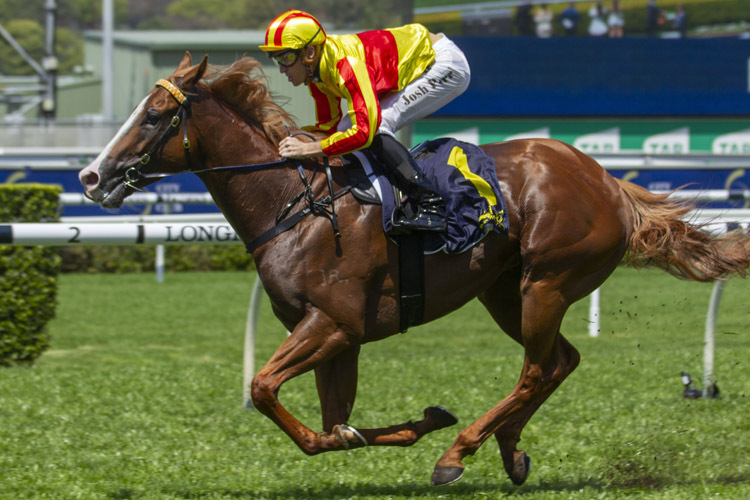 If connections look further ahead, a race like the Magic Millions 3YO Guineas (1400m) on the Gold Coast which could be right up his alley. Outside of Quackerjack, Orcein is probably the only other horse to keep an eye out for coming from the race. He was finding the line well for second and was gelded in his latest spell. His prep so far has been encouraging enough. The Highway Handicap boasted a trifecta trained by women, Michelle Fleming (The Lion), Michelle Ritchie (Can’t Find Snippy) and Sue Grills (Burning Crown). The Lion settled midfield and got on the back of Handle The Truth who was well fancied. The Tamworth-based gelding did it easy in the end and ran to a Timeform rating of 87. He’s a Class 4 horse now so has officially graduated from Highway Handicaps. The next three across the line, Can’t Find Snippy, Burning Crown and Handle The Truth, they can all be following in his footsteps. There is a 1200m Highway Handicap at Rosehill on Derby Day they can contest. It profiles as a good option for each of them. Exoteric was fit, down in the weights and racing consistently. The UK import had won the Port Macquarie Cup the start prior. It was a bizarre race, the field was strung right out with the favourite High Bridge completely distanced off the back and fortunately for Exoteric, Tommy Berry had him placed in a great spot. The son of Champs Elysses to a Timeform rating of 102. The Chris Waller five-year-old is going fantastic and probably deserves a look at a Listed/Group 3 staying race in Melbourne now. Destiny’s Kiss in third loomed up briefly and for a second profiled as if he was going to win. Joe Pride will probably freshen him up and bring him back for perhaps the Christmas Cup and Summer Cup. Smart As You Think enjoyed a nice run off the leader in second and had to hold off All Too Soon who was flying late. The mare produced a Timeform rating of 98 and has improved with each run this prep. You’d think she goes back to Melbourne now to chase some black type. The daughter of So You Think is already a dual stakes placegetter and connections will be wanting that stakes win now. Live And Free and Abdon ran fourth and fifth on the inferior ground. Both are worth another chance at their next starts. Diplomatico was a $1.7million yearling purchase and is starting to show why he cost that much. The Snitzel colt was a dominant maiden winner two back and he’s now a stakes winner. He produced a Timeform rating of 109 for taking out the Brian Crowley Stakes on Saturday, the highest winning figure of the race since Counterattack won in 2015. Diplomatico has the profile of a horse who can perhaps become the new pin up boy for this race. Melbourne has to be next for him. He’s a stallion prospect and deserves a chance to maximise that value by contesting the Coolmore Stud Stakes. He’d go there as the new kid on the scene and warrants plenty of thought in what is potentially a thin 3YO crop. Resin led in a Godolphin quinella with Almanzora in second. She was part of a stakes treble across Sydney and Melbourne for James Cummings which also included Ranier and Best Of Days. The daughter of Exceed And Excel ran to a Timeform rating of 108. It’s the highest winning figure of a Nivison Stakes since Our Sweet Moss won in 2005. She was a good filly as well. 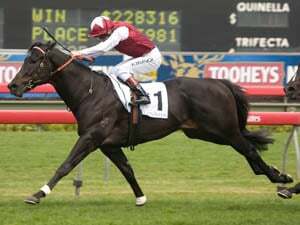 Trained by Gerald Ryan, she won the Silver Shadow Stakes and a Dane Ripper up in Queensland. Resin and Our Sweet Moss are extremely different mares though, Our Sweet Moss was an early runner whose career was winding down when she won the Nivison. Resin’s star is very much on the rise and there are suitable fillies and mares stakes races for her in Melbourne over the coming weeks. Almanzora in second was a bit of a surprise. She’d just come off a pretty embarrassing defeat at the midweeks. But, Jason Collett found the fast lane on her and now all of a sudden she is a Group placed mare. It’s amazing how things can turn around in this game. Noble Joey is honest bread and butter sprinter. He led, kicked, held them off and ran to a Timeform rating of 94. He’ll just keep doing the rounds this prep until he trains off. It was good to see Marsupial get his campaign back on track in third on the wrong part of the straight. New Universe was on the inferior ground as well. His sixth, beaten just one length first up was full of merit. Mahalangur settled one out and one back. Everyone was looking for that sprint lane out wide by the last and Tommy Berry found it first in the final event of the day. The son of O’Reilly was always going to take catching from there and produced a Timeform rating of 96. After Saturday, the Team Hawkes-trained four-year-old still only has a Benchmark of 78 meaning there is plenty of time to work him through through the grades. Beau Geste was good late in fourth. He’s back on track after a forgettable first up outing. It’s also worth noting the stable gelded the son of Street Cry in his latest spell. A dual Group placegetter as a younger horse, he may be ready to realise his potential as a racehorse during the offseason. Race Synopsis: After three successive wins in the autumn and a last start win a month ago, Resin added win five in nine starts as well as her maiden stakes win. 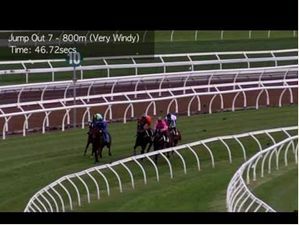 She took up a handy fourth, one out, then moved quietly into third at the 600m before pulling out deeper into the middle of the track turning for home. Rider Rachel King kept her going smoothly to the 200m then pushed the button and she raced clear by two lengths and comfortably held that margin to the line. 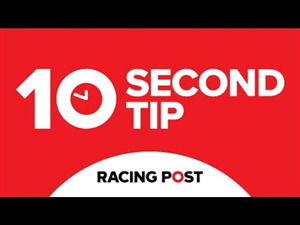 A super run from Almanzora who was last and wide turning for home then kept on strongly the length of the straight to nail second just short of the post. Eckstein was also back and wide at the 400m and kept going very well to lose second a stride off the line from Warranty who was a close up fourth after battling away from the 200m. 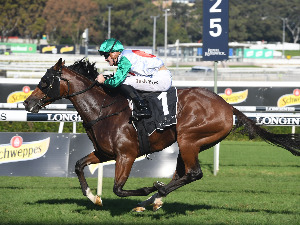 The Randwick Timeform recap featuring a race by race overview of key performers and ones to watch from Day 2 of The Championships on April 13. 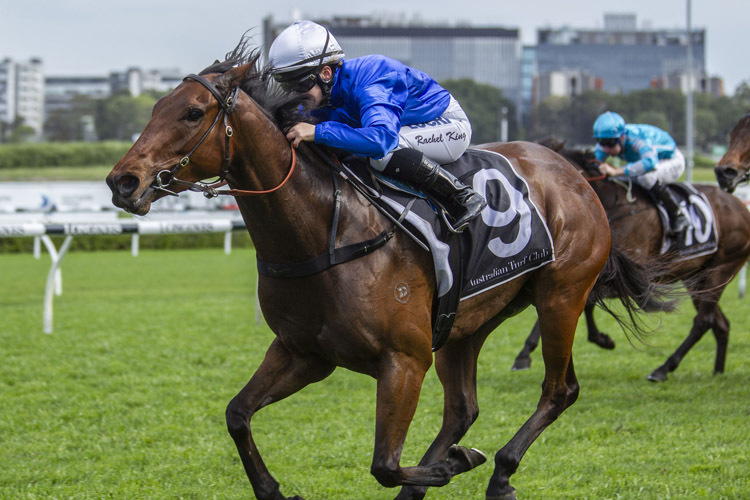 The Timeform Team at Racing and Sports takes a look at Randwick’s Queen Elizabeth Stakes day racing and Winx’s last race. 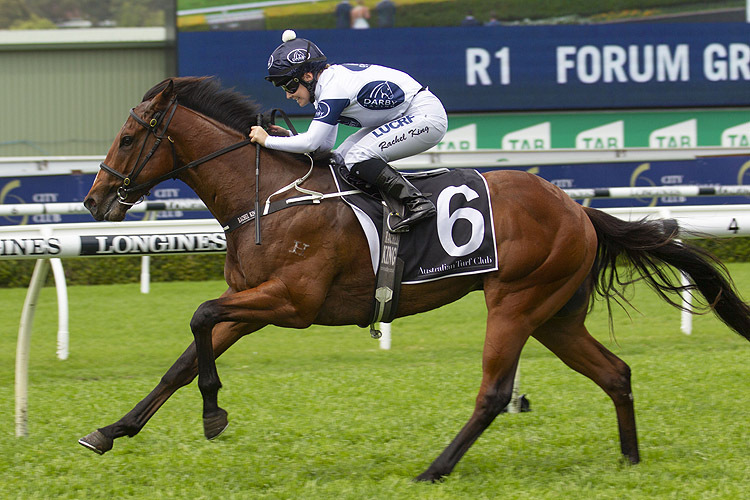 The Randwick Timeform recap featuring a race by race overview of key performers and ones to watch from Day 1 of The Championships program on April 6. The Timeform Team at Racing and Sports takes a look at the feature races on Doncaster Handicap day at Randwick.